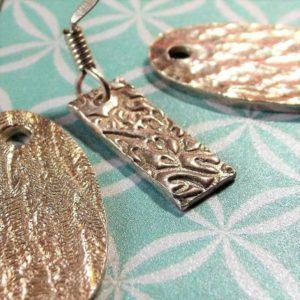 Fiona is an Art Clay Diploma certified metal clay instructor with over 20 years teaching experience and a passion for making jewellery! 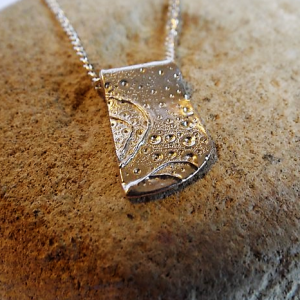 Work with fully qualified teacher and Art Clay instructor Fiona Ingram to shape, texture, finish and fire your very own pendant, charm or earrings in fine silver. Small groups and a relaxed, supportive atmosphere are guaranteed. Beginners are very welcome. 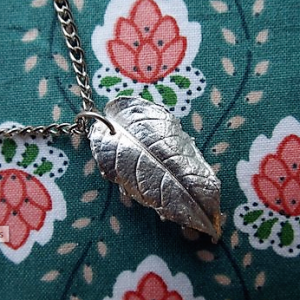 You even get to take your very own piece of jewellery home with you on the day. This course would make a lovely gift for someone creative! Working with fully qualified teacher and Art Clay instructor Fiona Ingram, learn wonderful ways to create treasures from nature's bounty. 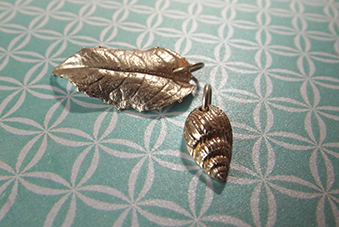 Create your own individual silicone moulds from leaves, shells and a whole variety of textures from nature and then recreate them in beautiful fine silver! A really fun way to make something truly unique. 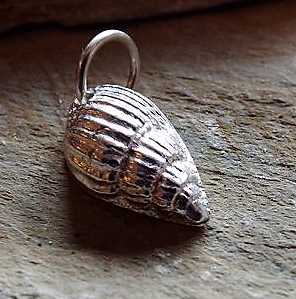 This course comes with 7g of fine silver clay and all other tools and materials are included too.